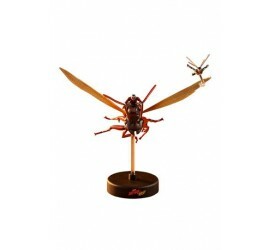 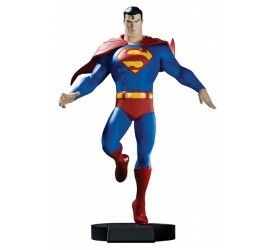 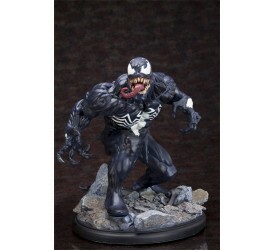 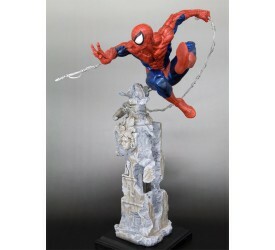 Fueled by hatred and jealousy, Lex Luthor mastermind..
Kotobukiya proudly presents the world´s favorite web..
Kotobukiya proudly presents the Venom Fine Art Statu..
Let's fly. 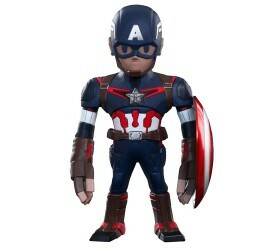 Marvel Studios' latest superhero blo..
"I'm gonna call him Antony." 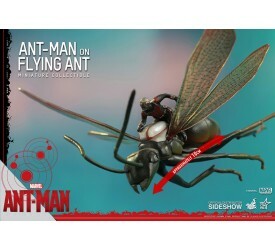 - Scott Lang..
Marvel Studios is bringing a new superhero with a whole.. 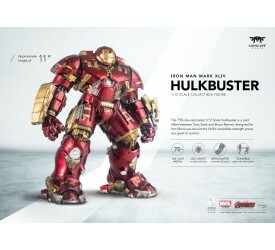 The newest release in Marvel's Cinematic Universe, .. 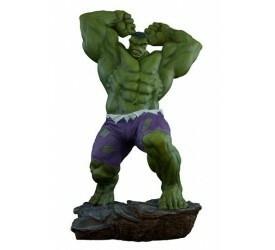 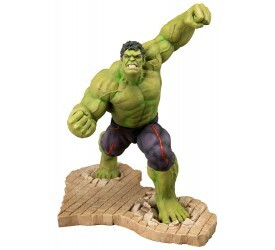 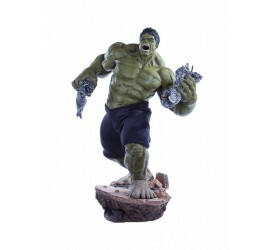 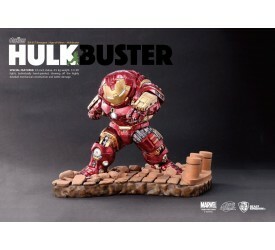 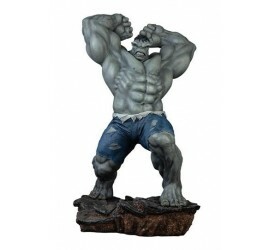 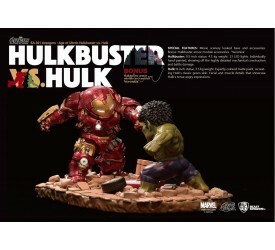 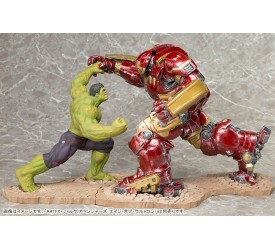 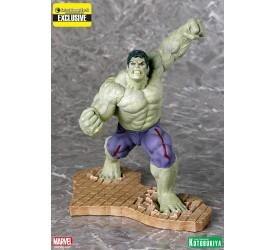 The HULK returns to Kotobukiya's ARTFX+ line, this ..
Kotobukiya's ARTFX+ lineup based on the Heroes and .. 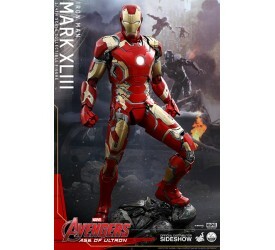 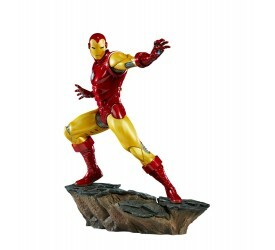 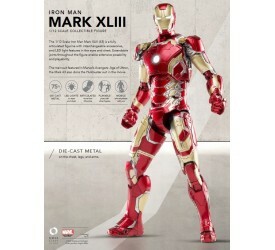 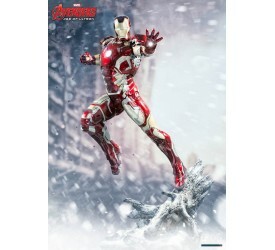 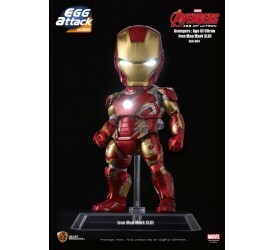 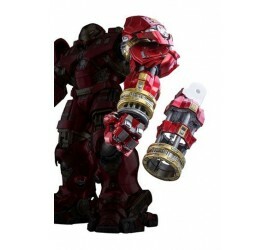 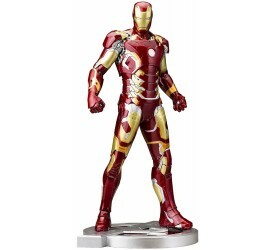 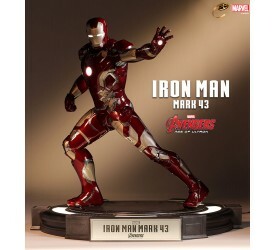 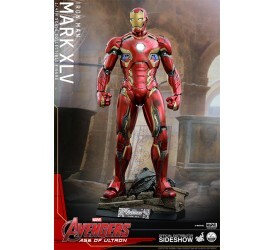 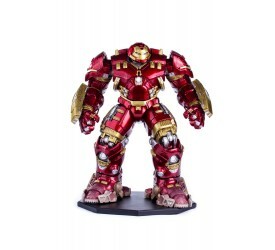 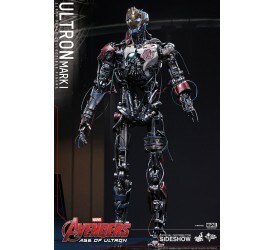 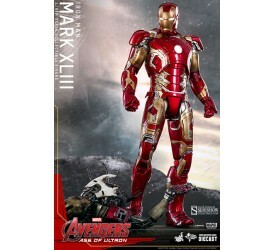 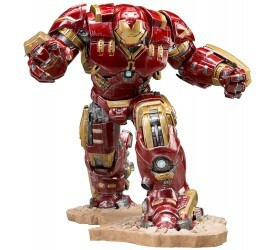 Jumping off the screen of Marvel's Avengers: Age of..
Kotobukiya proudly presents Iron Man Mark 43, as seen i.. 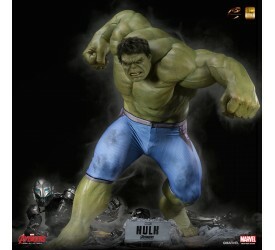 Sideshow Collectibles and Hot Toys are very excited to .. 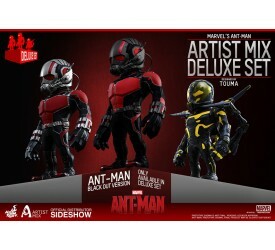 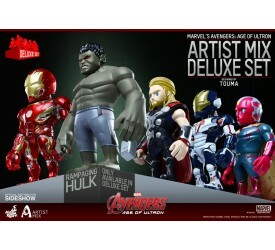 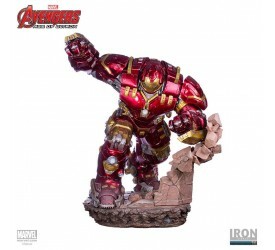 The Avengers: Age of Ultron Artist Mix Collection has b.. 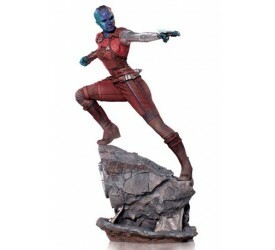 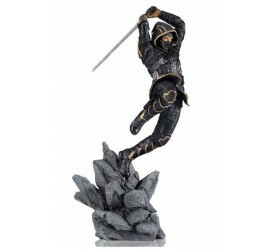 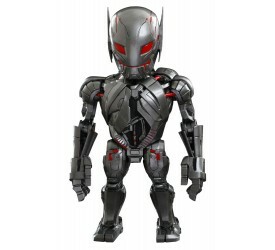 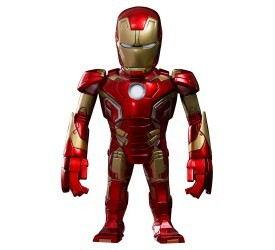 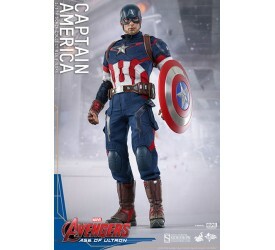 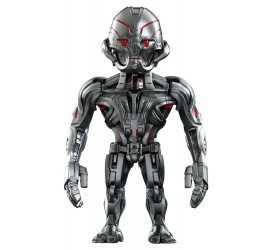 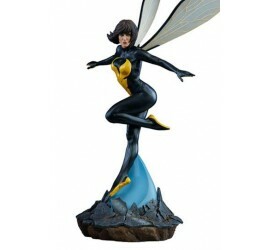 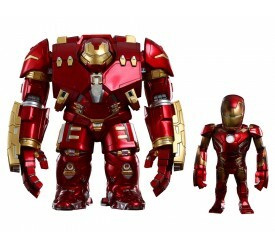 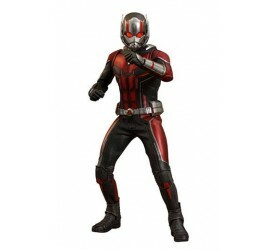 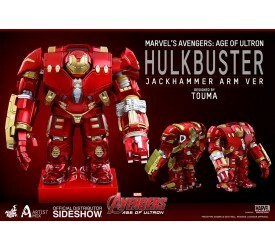 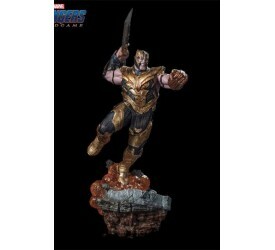 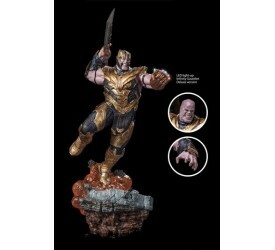 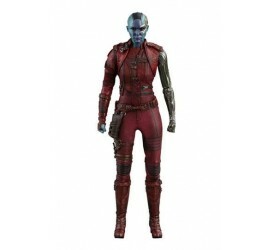 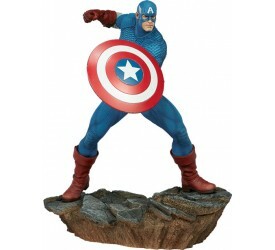 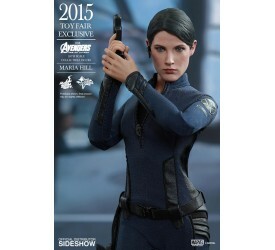 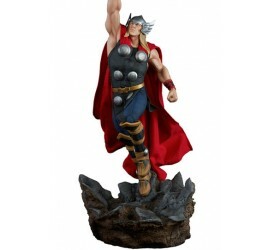 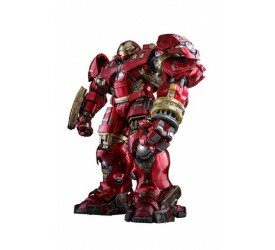 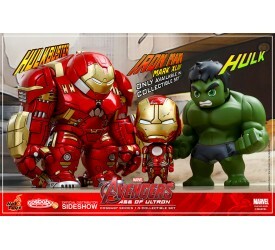 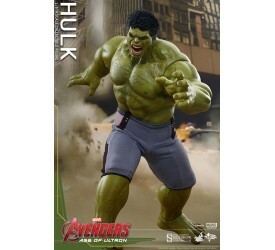 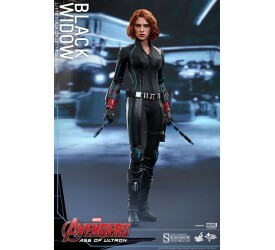 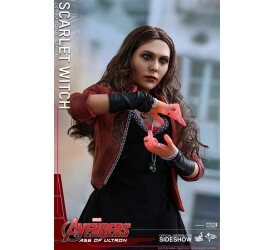 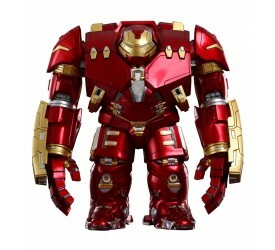 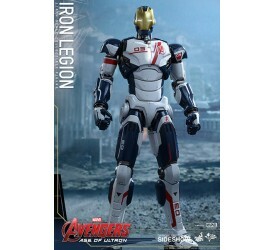 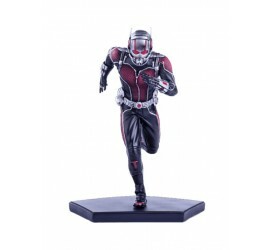 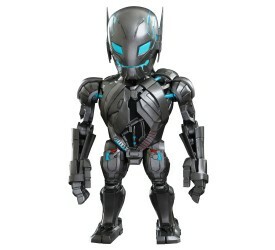 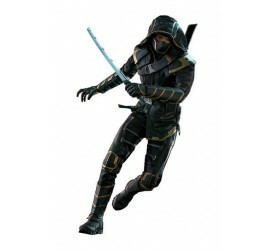 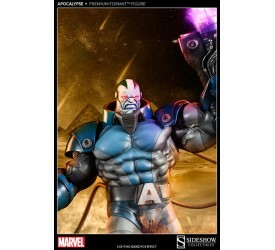 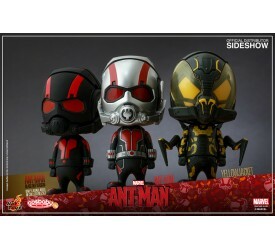 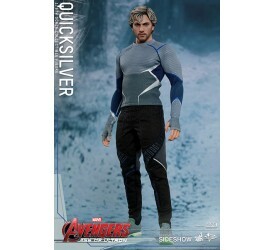 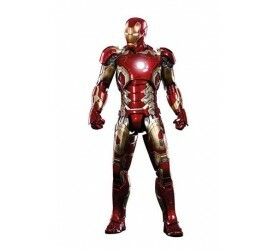 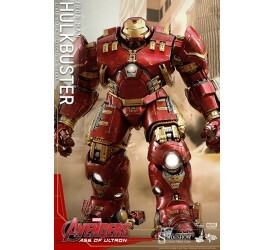 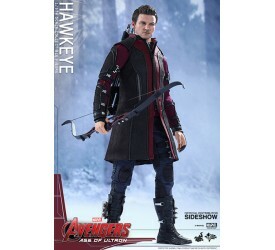 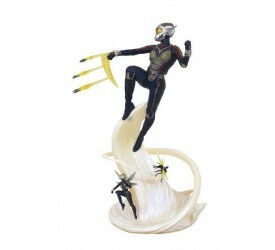 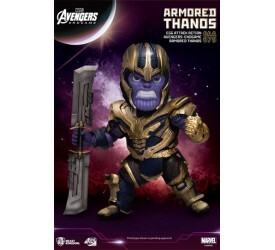 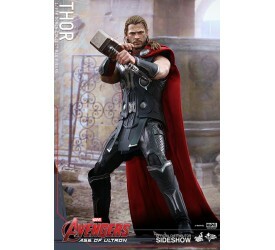 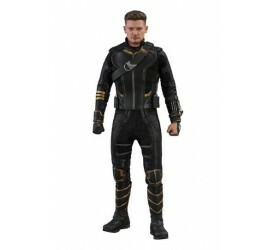 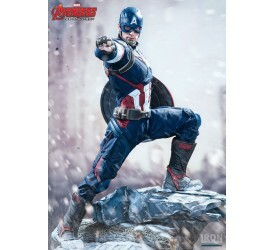 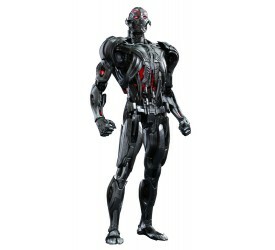 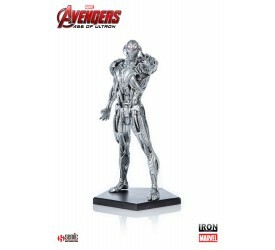 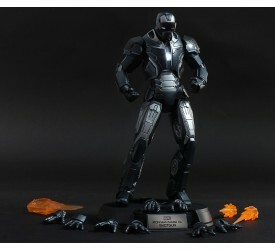 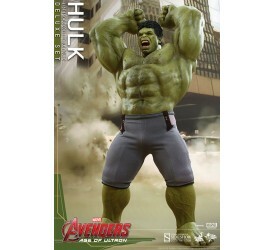 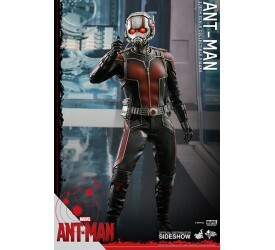 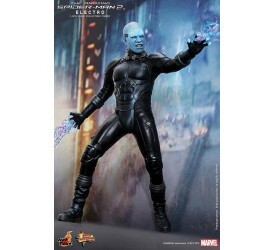 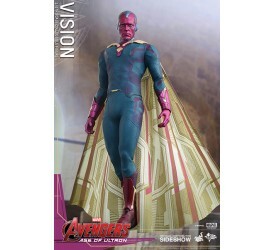 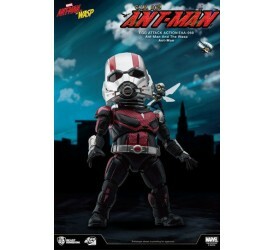 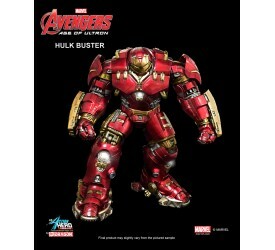 The highly stylized Hot Toys Marvel's Avengers: Age.. 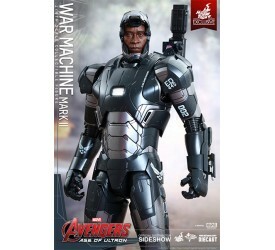 The Marvel Cinematic Universe finally comes to the Cine..